If its outdoor musical theatrical productions, municipal productions or a high school production, we have what you need for Rodgers & Hammerstein’s ‘Oklahoma!’ or any other period production. Get outfits for the entire cast or just the hard to find pieces you need. 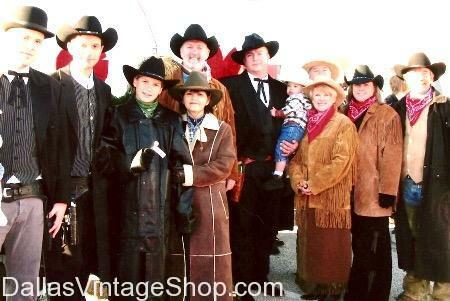 You will find very high quality, moderately priced to economical costumes for kids school history projects.